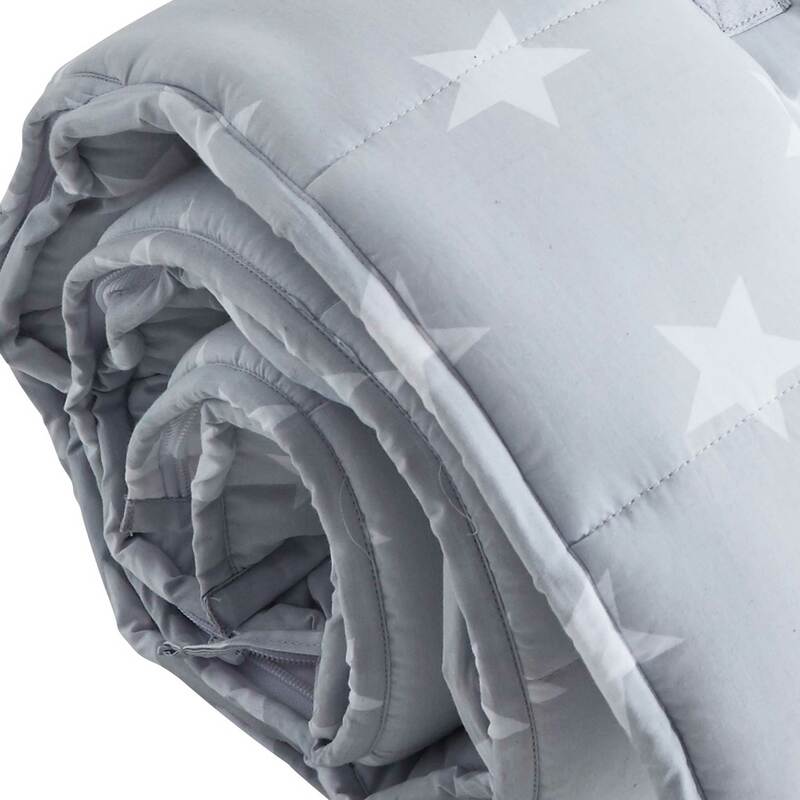 Quilted Sleeping Bag, Grey Star | Great Little Trading Co.
Sleepovers on the horizon? 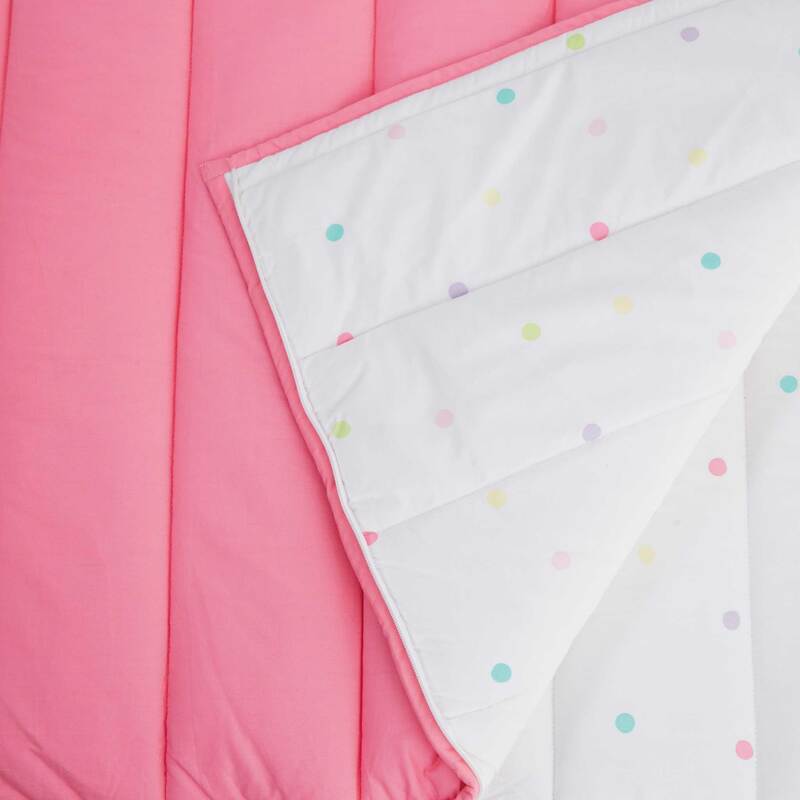 This cosy sleeping bag could be the answer; it's so gorgeous you may never want to put away, and it's plenty big enough for teenagers too. 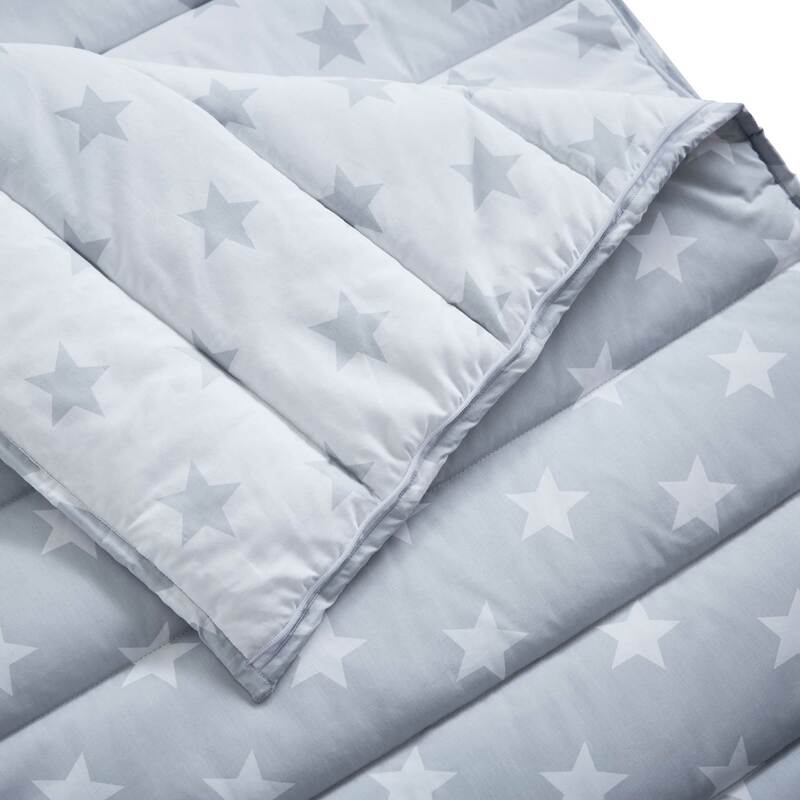 Made from 100% cotton cover and lining, with insulating, polyester wadding, and is lined in our exclusive Grey Star fabric. Includes tog rating of 4.0 and is therefore only suitable for children of 3 yrs+, due to the risk of overheating. These children's sleeping bags are also available in Navy/Dinosaur and Red. For spare beds have a look at our brilliant Bed In a Bag, which is available in three gorgeous designs.